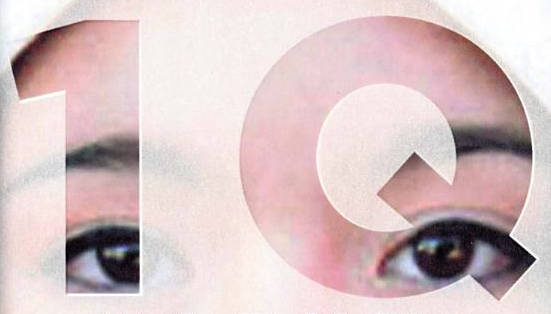 I'm rather jealous of the stylish US edition of Haruki Murakami's new work, 1Q84, not least because all three Japanese books are published in one, 900-page volume. In order to speed the novel's release in English, Murakami's regular translators Jay Rubin and Philip Gabriel split the work between them. Rubin took on the first two books while Gabriel tackled the last, although some particularly pernickety reviewers have complained about variances of tone between the sections. Timing is important to Murakami: in his critical biography, Haruki Murakami and the Music of Words (2002), Rubin explains how Murakami asked him to begin translating book one of what is probably the Japanese author's chef d'oeuvre, The Wind-Up Bird Chronicle, while it was being serialised. 'Of course, as a scholar, it would have made sense for me to have waited to see how the book turned out...' Rubin concedes. Like 1Q84, The Wind-Up Bird Chronicle was originally published in Japan in three parts: the first two books were released simultaneously in April 1994 with book three following almost a year later in August 1995, a time lag roughly replicated by the third part of Murakami's latest. Where the books differ is that a decision was made to edit Wind-Up Bird - that task was given to the book's translator, Rubin. The decision to abridge the work in the first place was justified by Murakami's US editor, Gary Fisketjon, on publisher Knopf's website in 1997: 'My reaction was that it couldn't be published successfully at such length, which indeed would do harm to Haruki's cause in this country.' 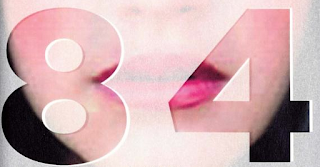 In nearly 15 years, things have moved on enough for 1Q84 to be published unexpurgated but it seems unlikely we will see a special edition of Rubin's complete version. In his introduction to collection A Wild Haruki Chase: Reading Murakami Around the World (2008) - more of which in my next post - the translator writes: 'I have occasionally suggested to Knopf that the time might be ripe for an uncut edition, but they have shown no interest in the idea.' I wonder, too, if we'll see Portrait in Jazz, which Murakami's Russian translator Ivan Sergeevich Logatchov describes as a 'masterpiece' and sounds like it might be a counterpiece to Geoff Dyer's brilliant jazz book But Beautiful (1991).